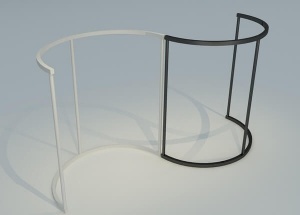 This half round display stands is a stainless steel racks. 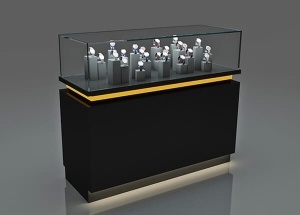 We can custom made the metal display stands with MDF(baking paint or veneer finishes). 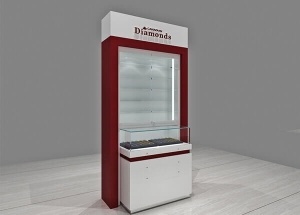 The retail store jewelry wall display are for jewelry shop in canada. we custom made jewelry wall displays and showcase for sale. 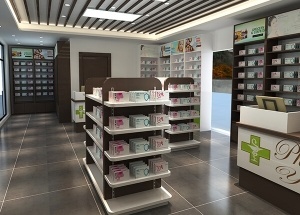 This medical shop design located in Senegal. A whole medical shop furniture finished in 20 days. contact us for the latest medical shop interior design ideas. 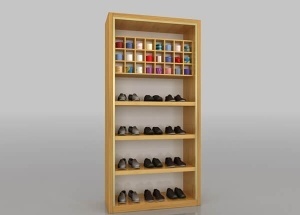 This clothing display cabinets: vertical veneer finished, 4 wooden shelves, 3 lines * 8 columns cabinets for ties/belt. It provides a custom look with a factory price. 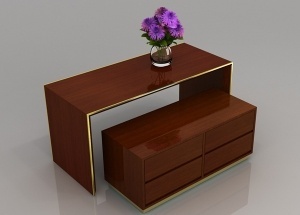 This 2 piece nesting tables are wood veneer. we can make it in 2 piece, 3 piece or more. 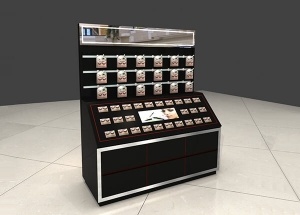 This black cosmetic fixtures: halogen light strip,black acrylic displays, storage with hinged door (can lock), toe-kick, laminated deck, levelers, storage cabinet, dust resistant, electrical cord with switch. 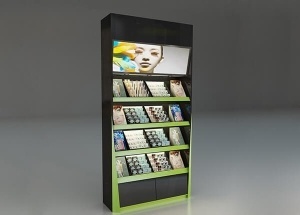 It's used to display makeup, skin care product, facial mask, etc. 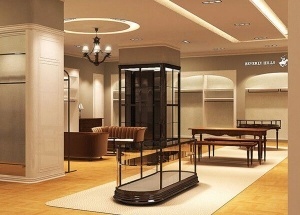 Retail boutique interior design, Jova Display Furniture do shop design, manufacture shop furniture.